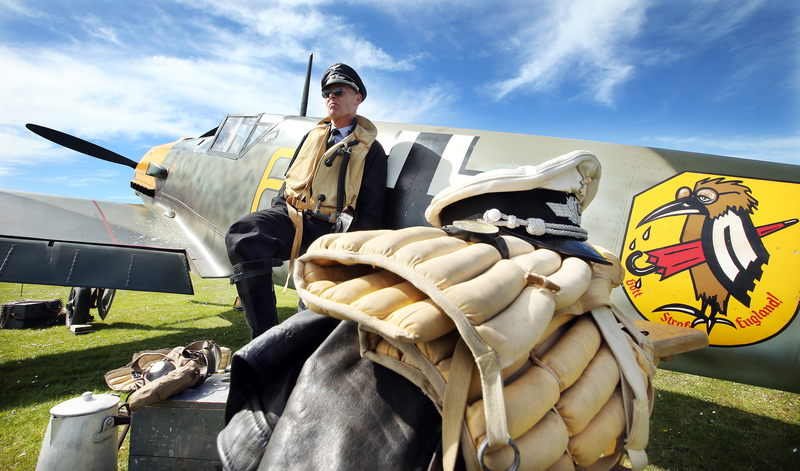 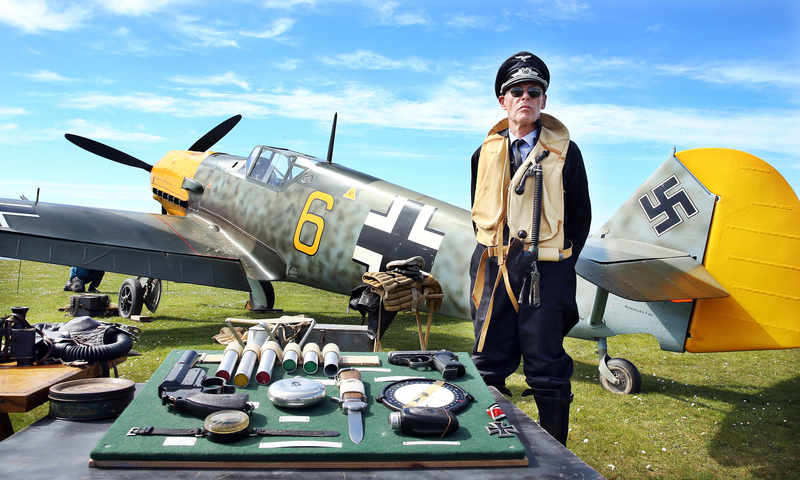 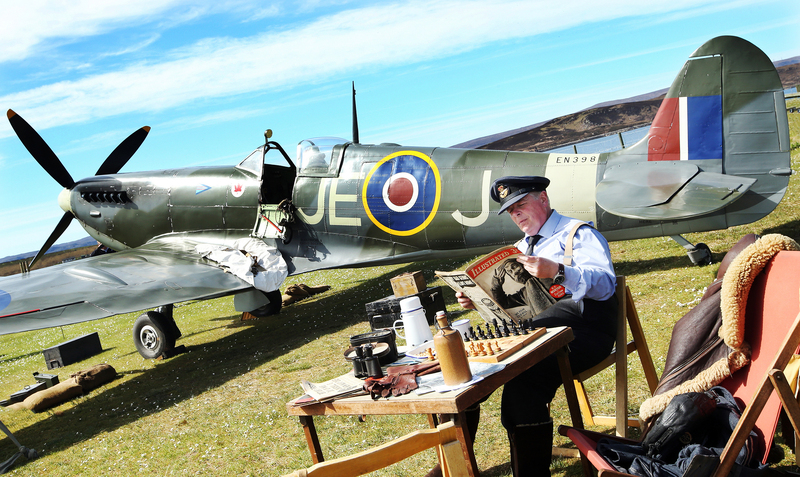 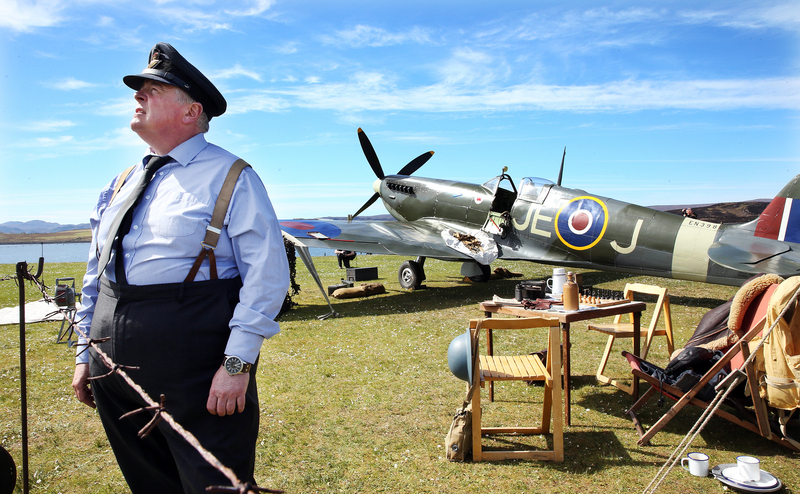 A full-size replica German Messerschmitt fighter plane and pilot Steve Heappey, were a popular attraction at Battle of Britain camp at Aultbea. 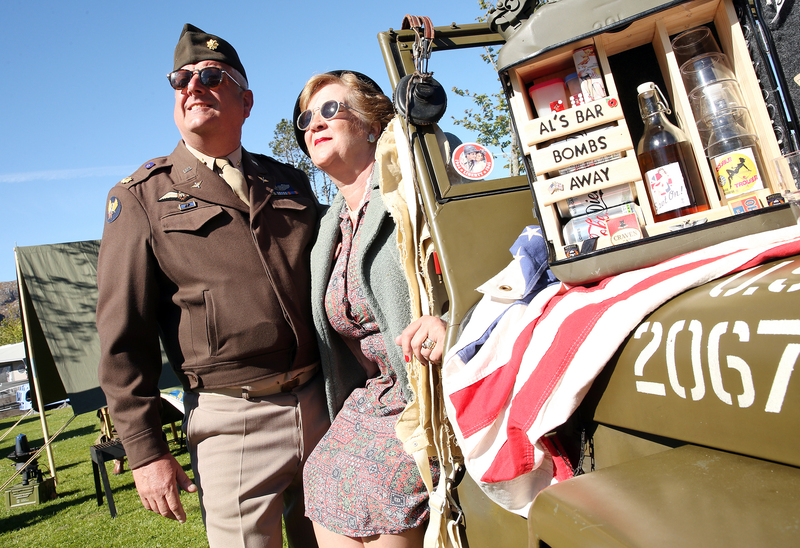 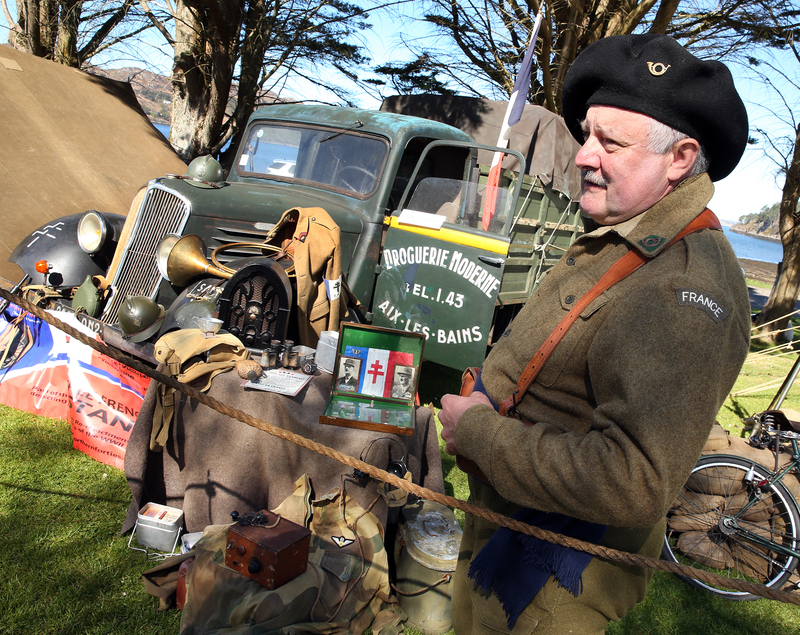 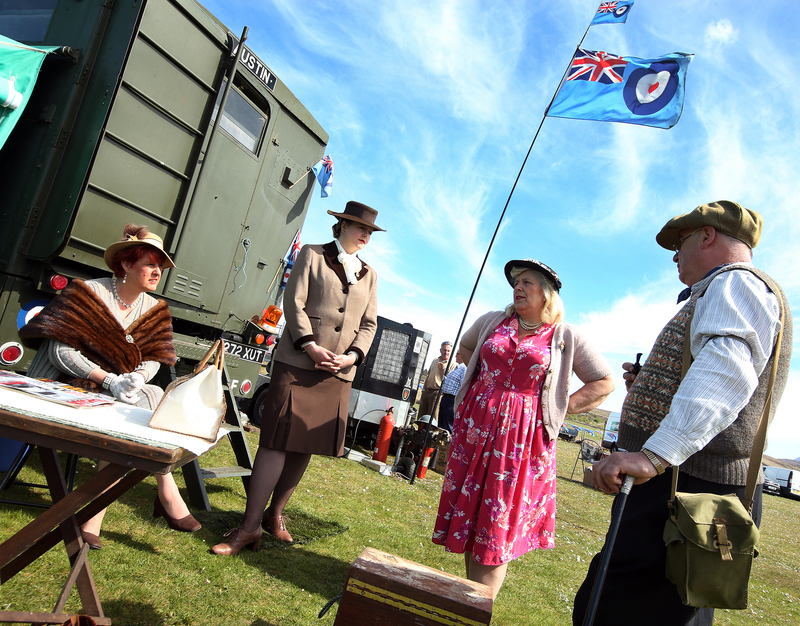 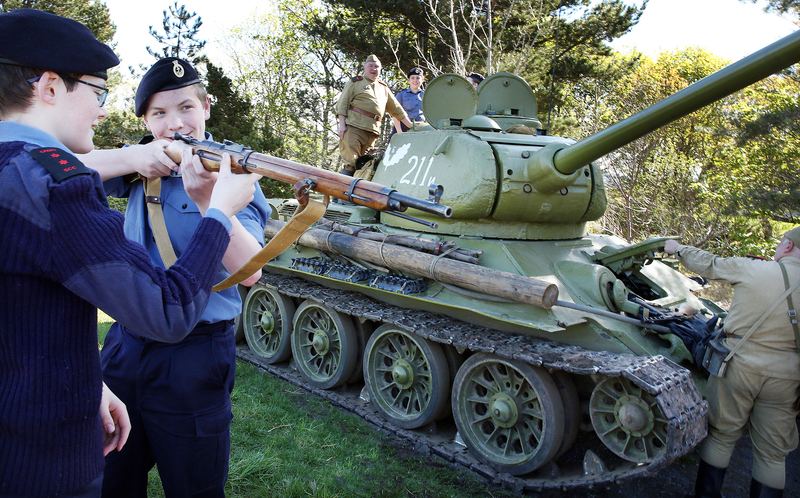 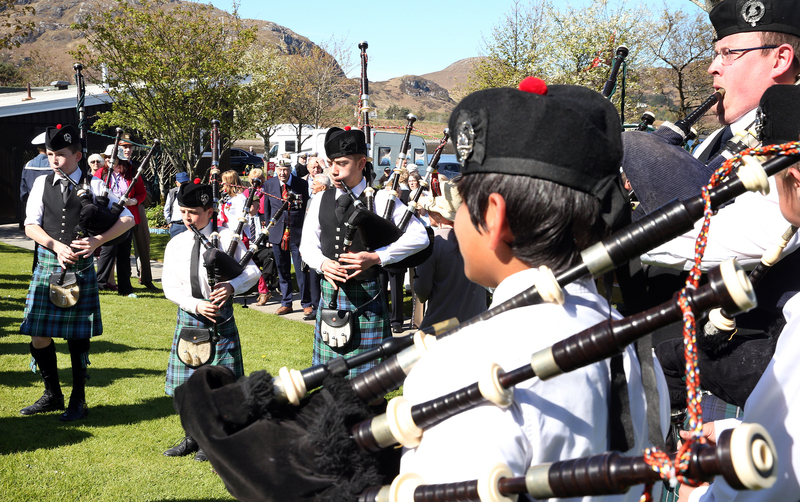 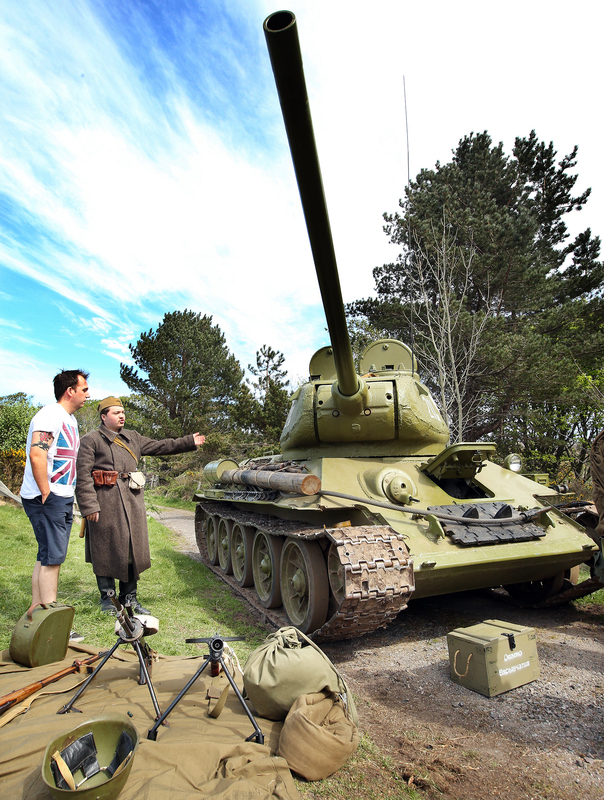 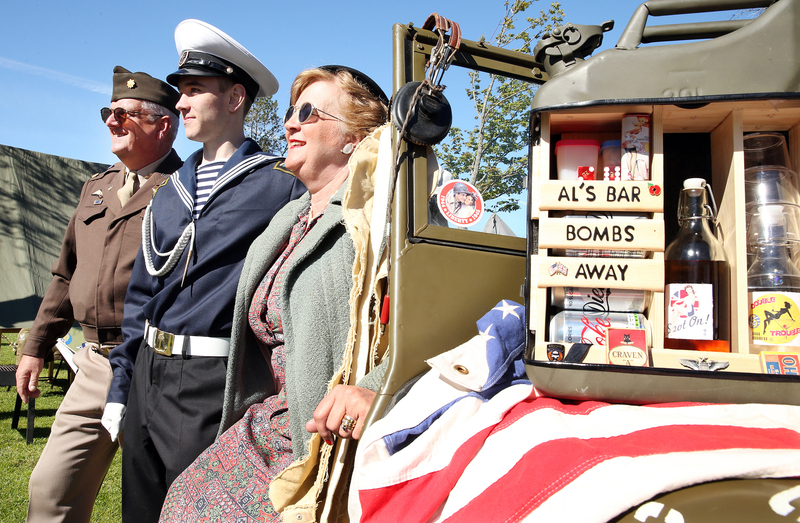 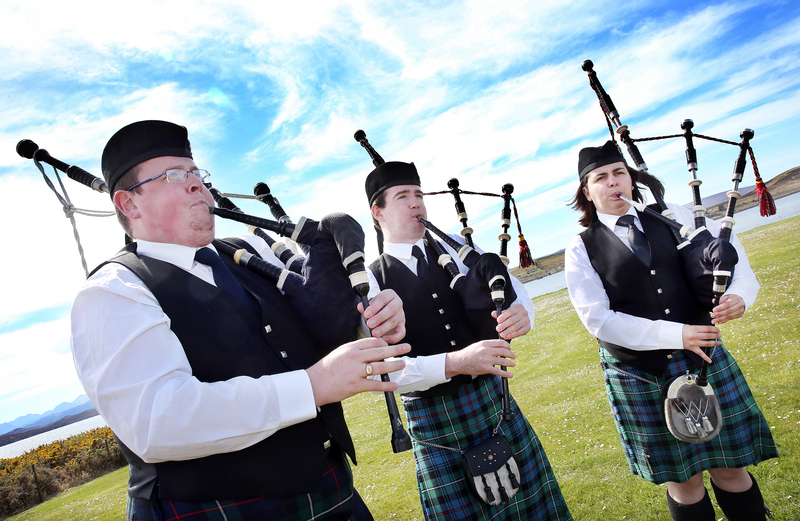 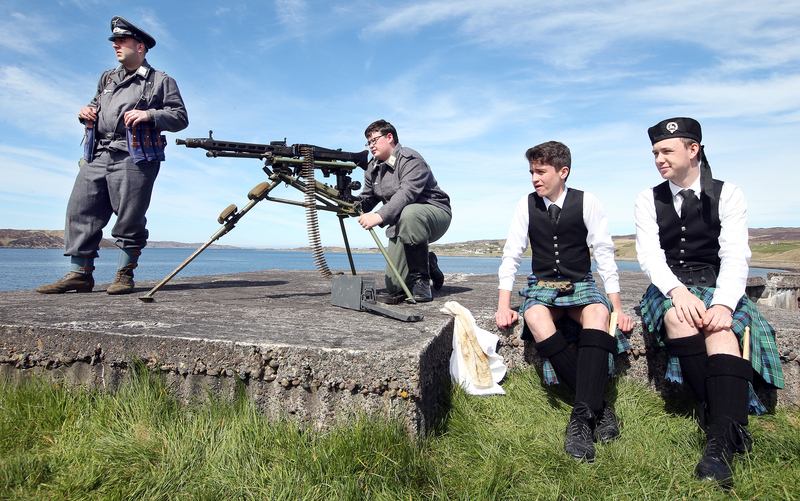 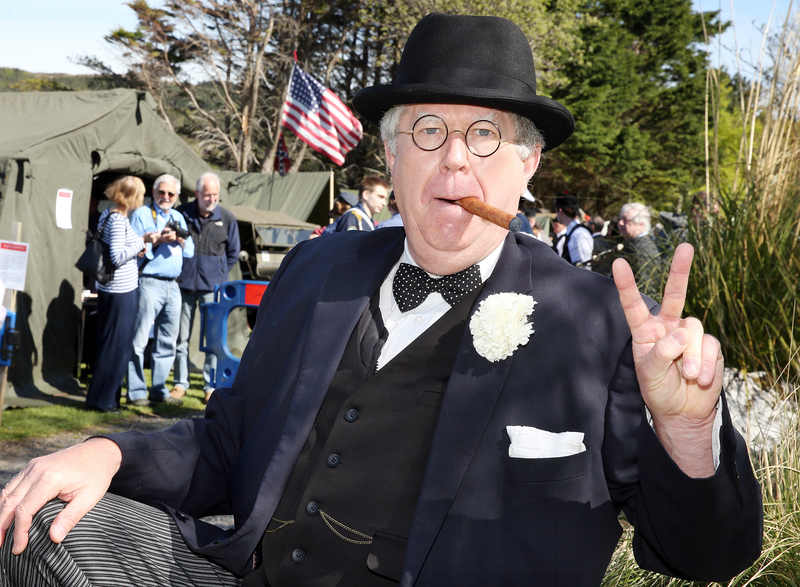 The crowds enjoyed the sunshine and the huge range of exhibits on show at last weekend’s World War Two festival in Aultbea and Poolewe. 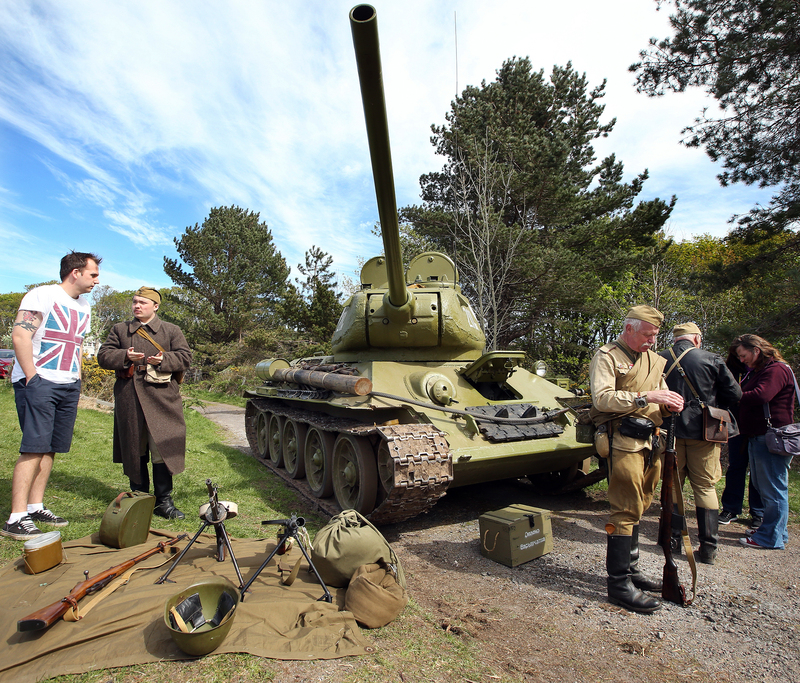 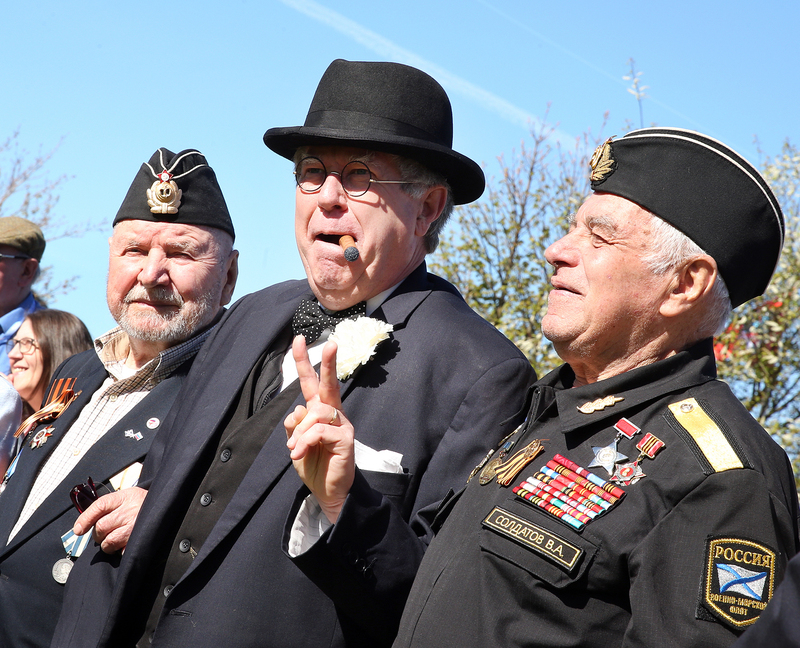 Veterans from the UK and Russia joined serving personnel and diplomats to view the various attractions, which included lifesize replicas of a Spitfire and Messerschmit, a Soviet T34 tank and a German half-track troop carrier. 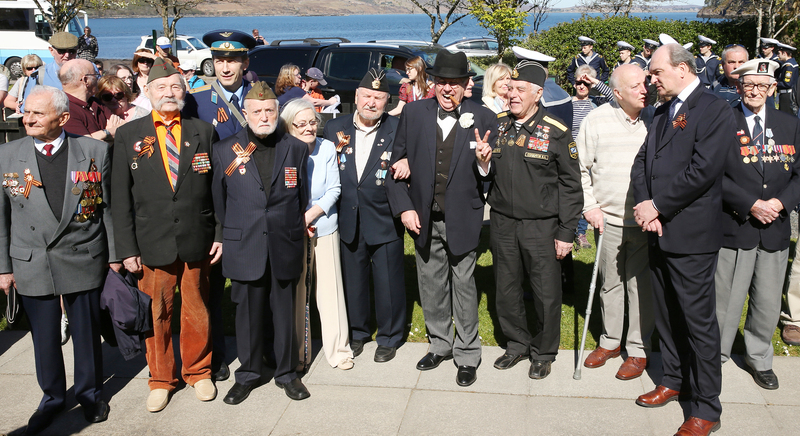 Bruce Hudson, vice chair of the Russian Arctic Convoys Museum project, said the team were delighted with the attendance. 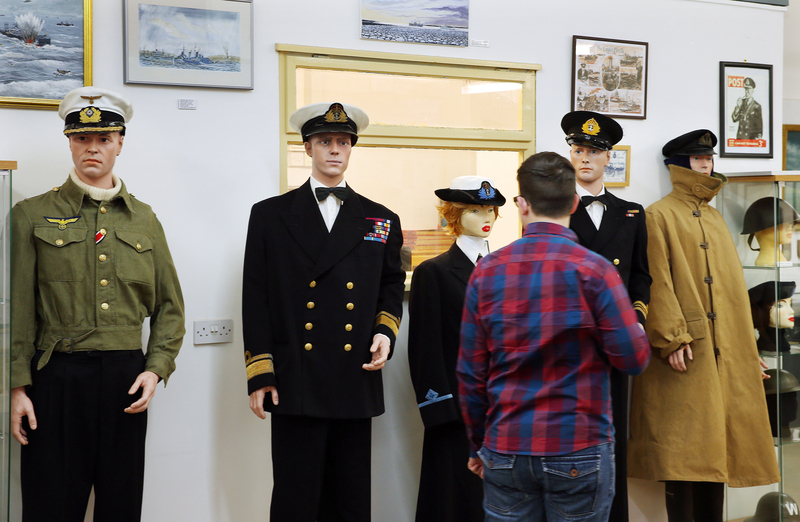 Mr Hudson also thanked the external funders, many of whom helped the veterans attend the weekend event, which also saw the official opening of the new RACM exhibition centre in Aultbea. 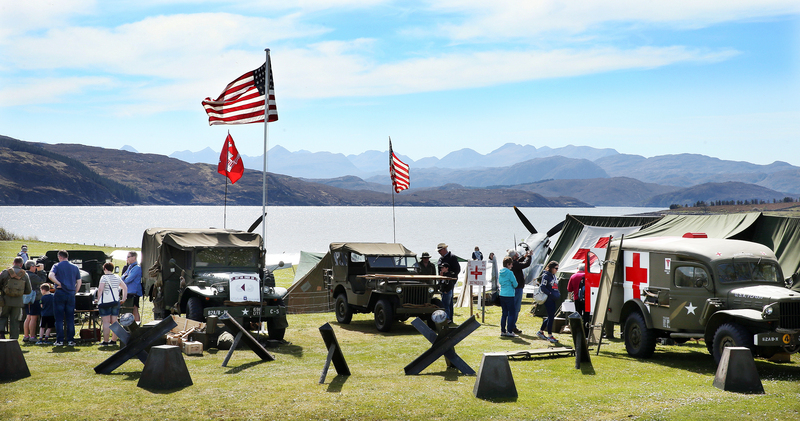 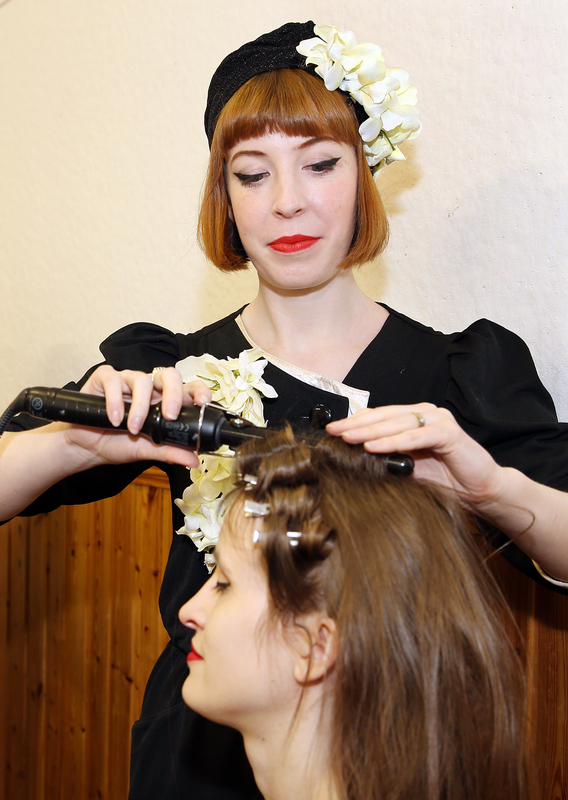 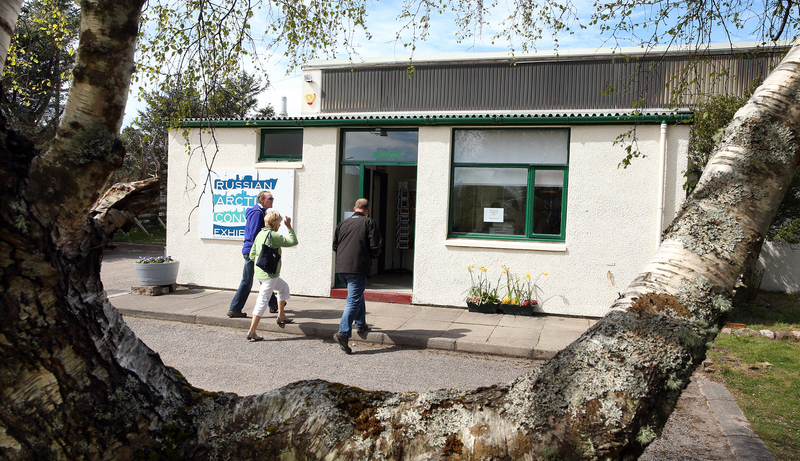 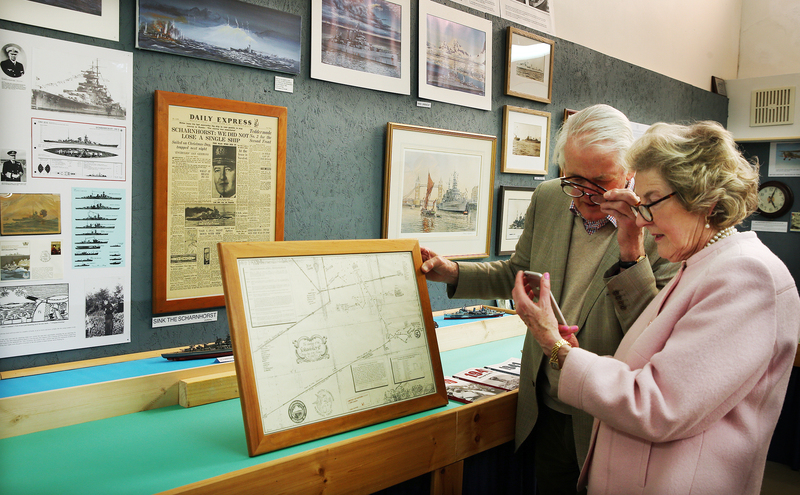 Other attractions included a vintage beauty parlour, illustrated talks by historians, a boat tour around Loch Ewe which includes entry to Inverewe Garden, where there is a convoy art exhibition. 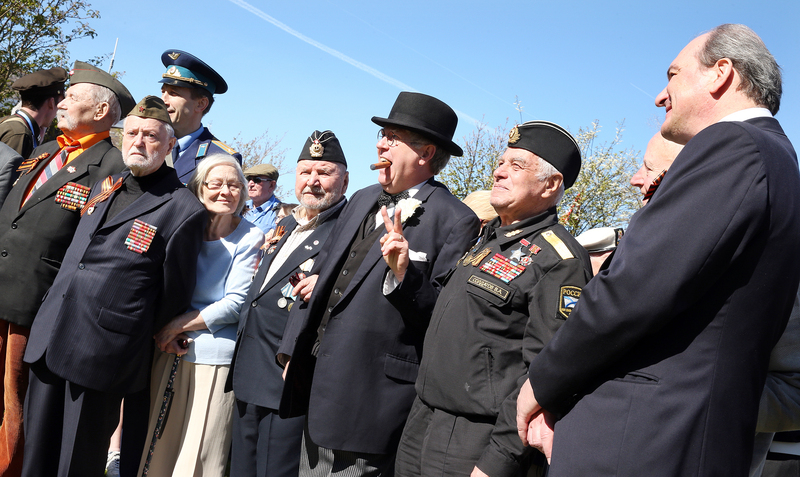 The festival closed on Sunday with a commemoration service attended by veterans, diplomats and service personnel on the site of the coastal battery and the Russian Convoy Club memorial stone. 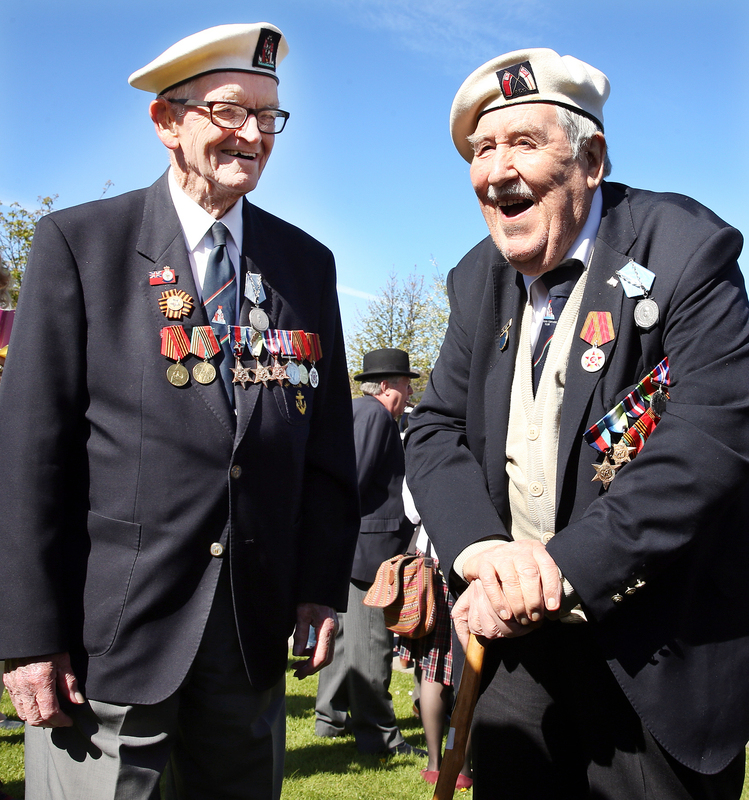 The following collection of photographs by award-winning Free Press photographer Willie Urquhart are available to purchase on this website.